Today a 3 year old dream came true. More important than my own journey to Space, is the task of inspiring the next generation to becoming the new wave of creativity, innovation and breakthroughs in this fast growing and burgeoning industry. So today we launched MakeSpaceYours.com (in Arabic فضائك) to target more than 100 schools and universities across all governorates and in all corners of Egypt. Students will have the opportunity to come up with ideas for space experiments, human colonies in other planets and new rocket technologies for a chance to win many prizes including a 3-day intensive Youth Space Camp and a chance to have their ideas developed into actual experiments that will accompany me in a payload on my future journey to Space. 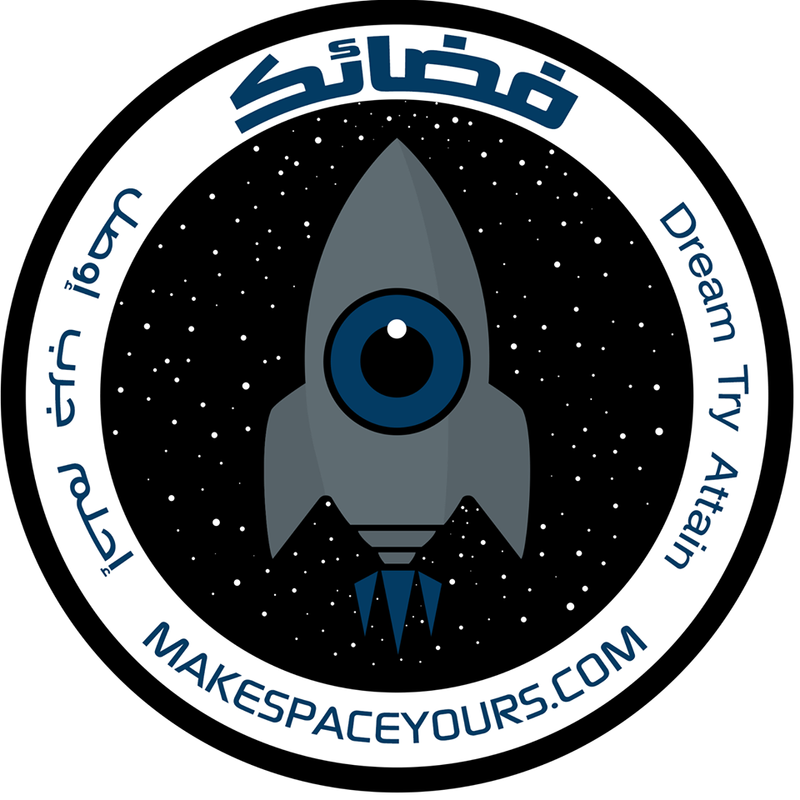 We hope that this initiative will breakdown the stereotypes that we cannot play a role in this field and empower a new generation able and willing to see Space as a logical career path. More news in the coming days to follow about our awesome partners and the tireles individuals who made this dream a reality. Ad Astra.